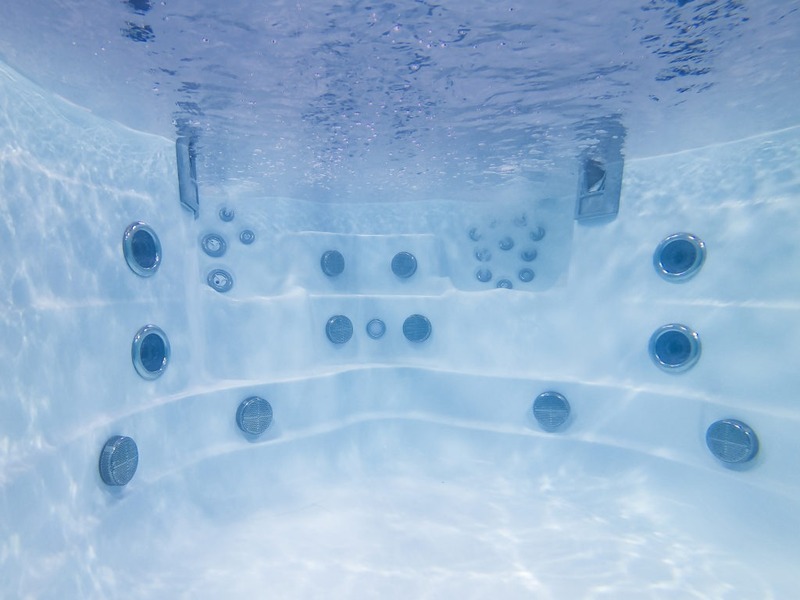 Are you currently searching for a mini swimming pool store that sells the best swim spas in Reno, NV? 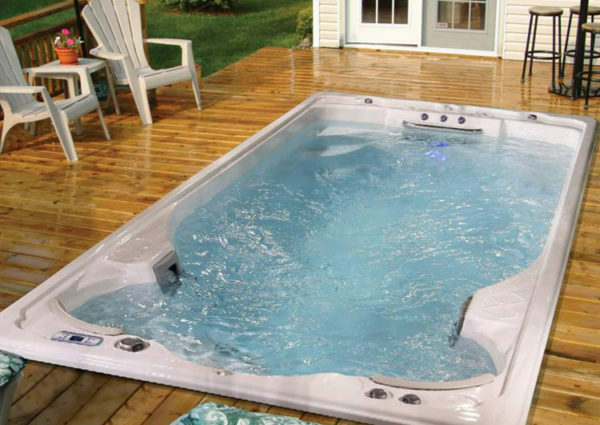 If you are, you will find exactly what you need by visiting Nevada Spas & Billiards. 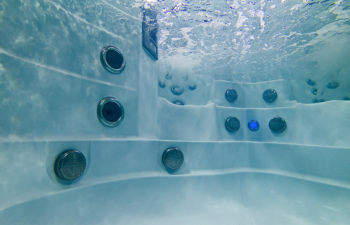 This company has been serving the Reno area for many years, offering some of the best hot tubs that you will ever see. 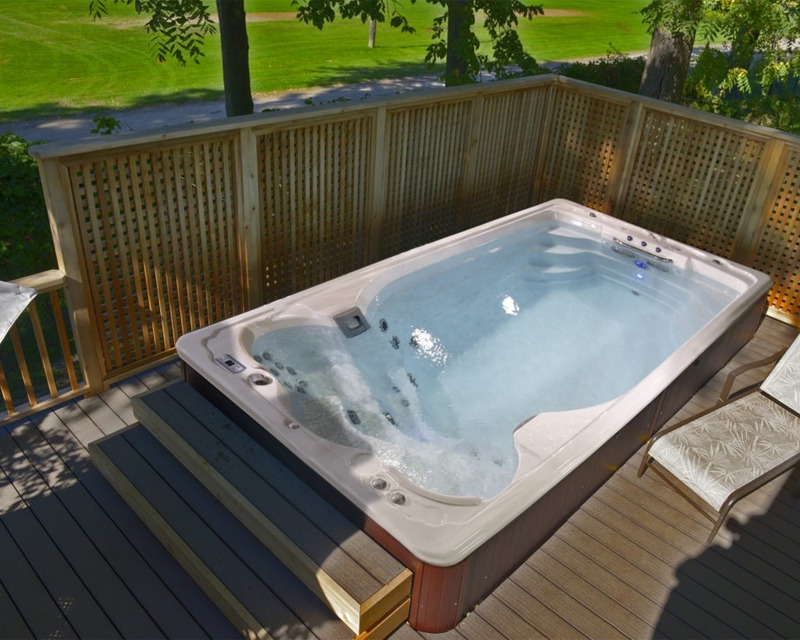 They also offer exceptional spas, that you will want to invest in right away. 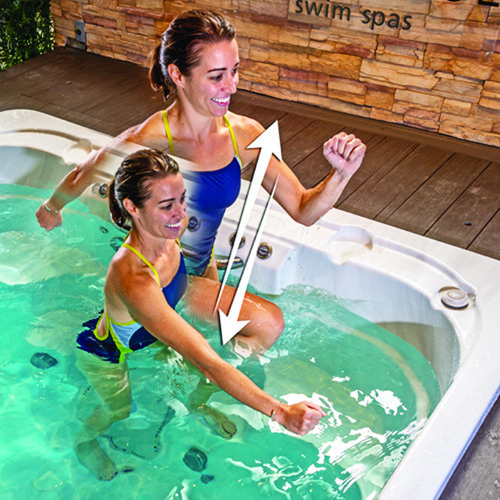 “SwimLife™ Swim Spa‘s innovative approach to finding better ways to design the definitive swim spa has led to our use of a specially closed cell insulation, which repels moisture as it retains its insulating values and helps deliver one of the lowest average operating costs available. 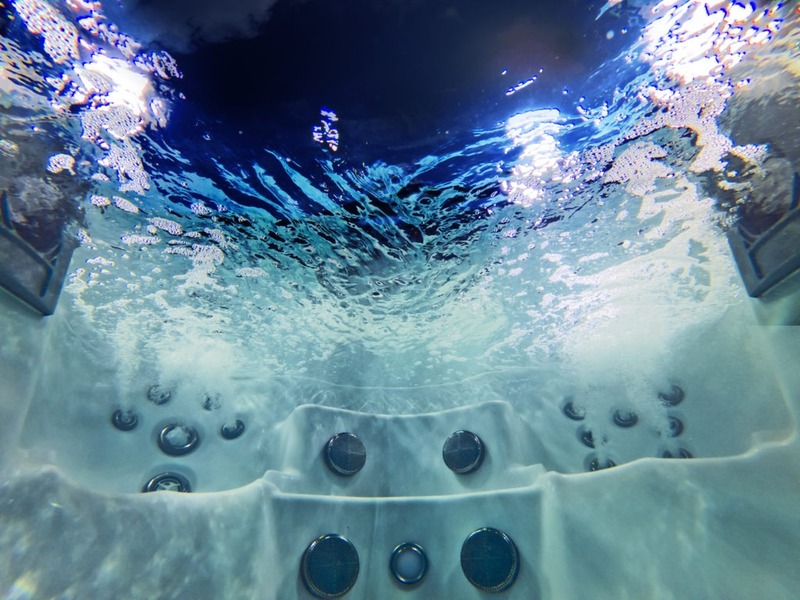 SwimLife™ is all about changing how the industry sells and promotes swim spas. 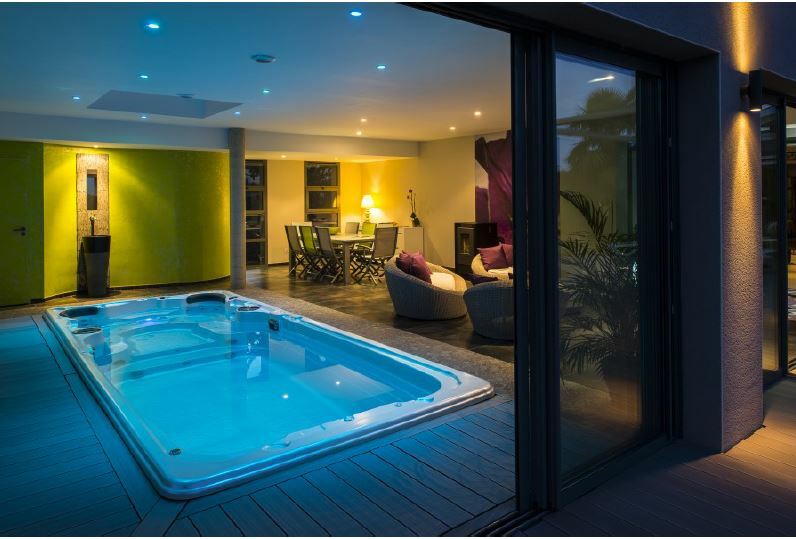 Determined to improve the lives of our customers with the promise of leading-edge technology and offering a different approach to owning a SwimLife Swimspa. 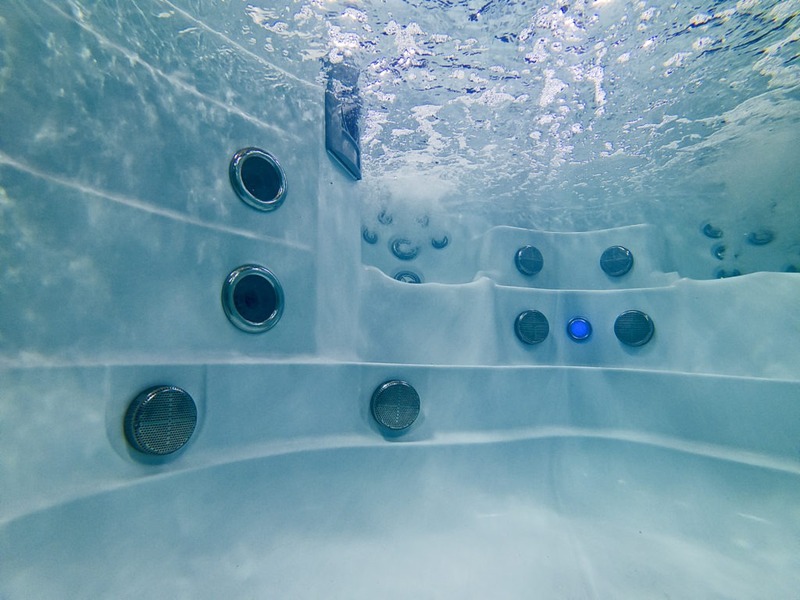 We want to be seen as the brand spearheading innovations in swim spa technology, like our hydraulically balanced plumbing which ensures the correct water pressure to the hydrotherapy jets or the WaveRider Control. 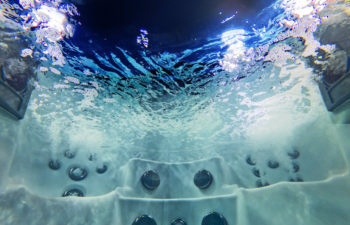 That offers the user fingertip control of the swim current from inside the swim area. 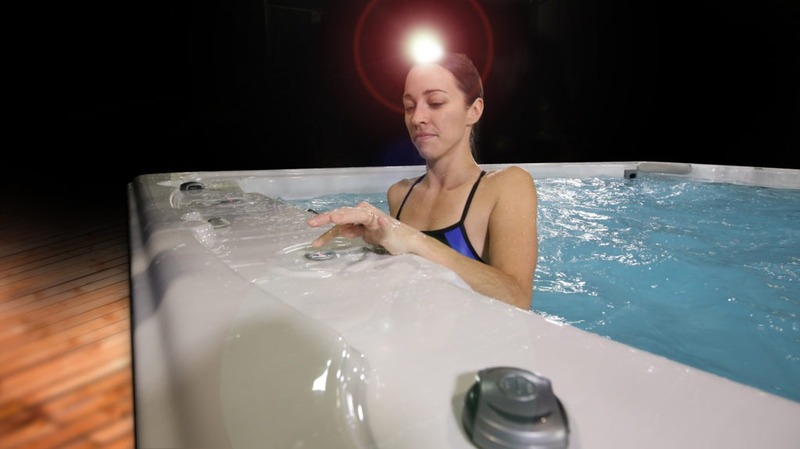 Swimlife in the Reno & Sparks area is in the swim spa business for life and the only way to ensure success is to produce, offer and innovate the highest quality swim spas possible. 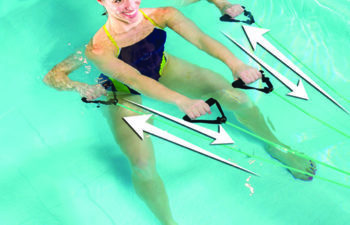 Swimming and water aerobics are safe and effective ways to lose weight and maintain strength and agility, but not everyone has time to go to the beach or the pool. In fact, many consumers are now deciding to try an at-home approach when it comes to overall health and fitness. 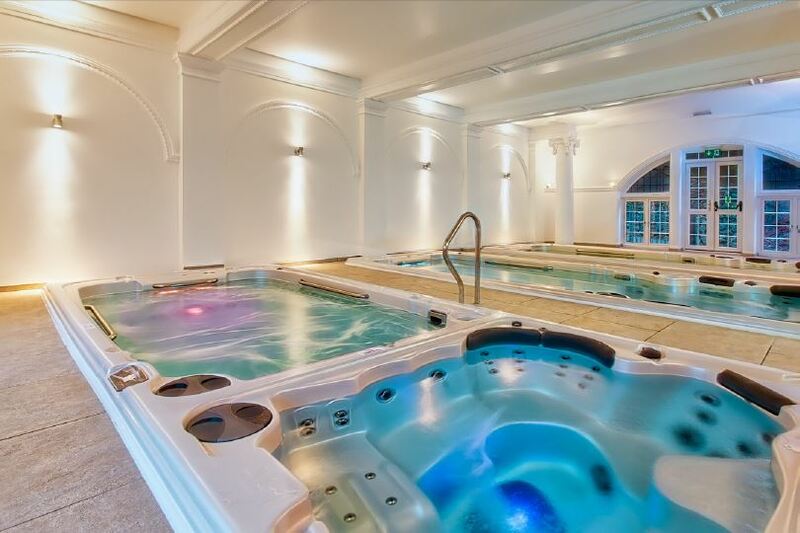 A swim spa is smaller than a regular swimming pool. 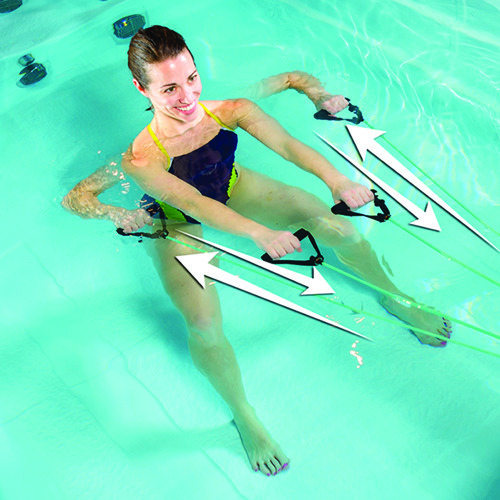 At one end, a current is generated that you can swim against for exercise or rehabilitation. 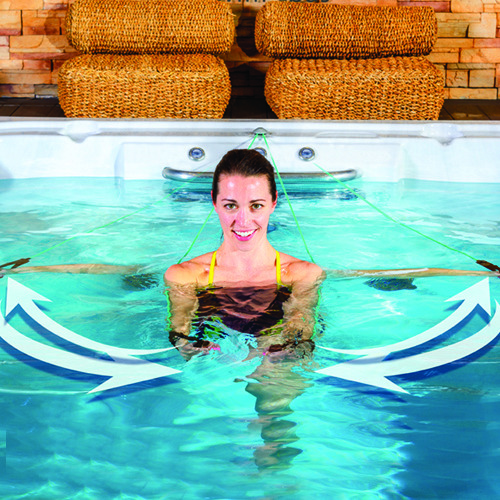 The current can also be used for resistance training and is an excellent way to recover after an injury or to help alleviate pain. 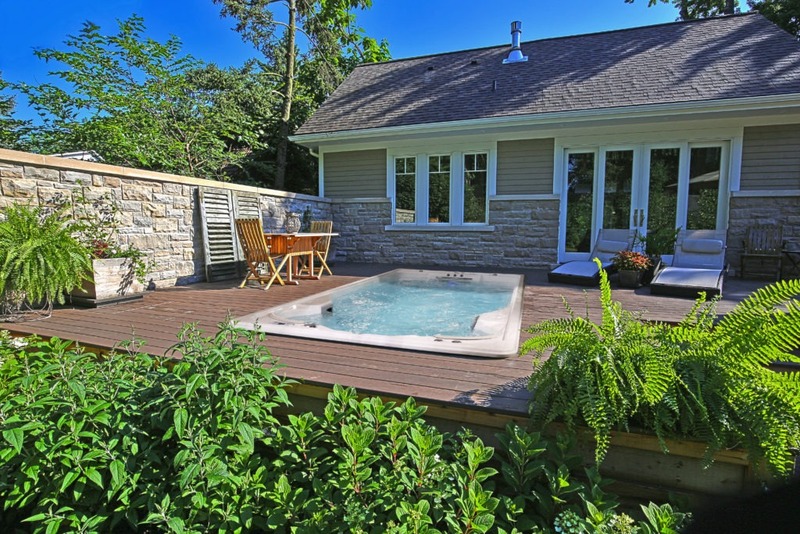 When the current is not turned on, your swim spa can be used as a regular pool or for a relaxing soak. 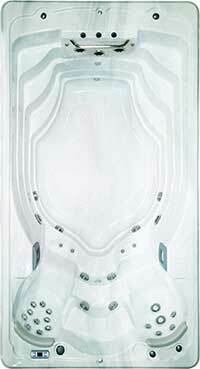 Nevada Spas & Billiards offers very competitive pricing. 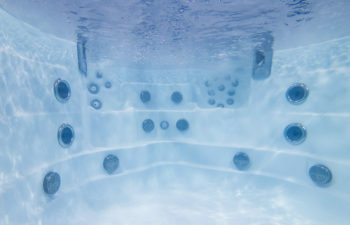 We service and repair ALL brands of swim spas & mini swimming pools! 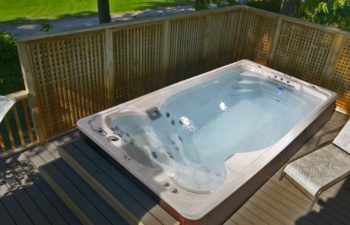 Our factory authorized technicians offer a full range of spa and hot tub repair and maintenance service for Any Brand of spas. 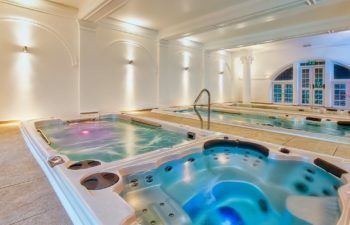 How To Contact Nevada Spas & Billiards? 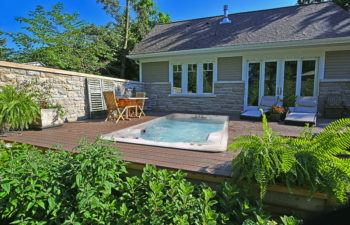 You can contact our company by phone, or you can simply submit a spa inquiry form that would be found on our website. 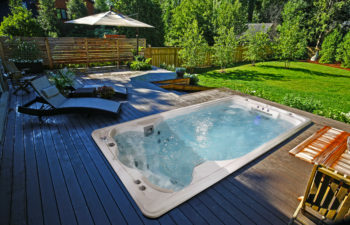 If you are located in Reno, you can stop by our main showroom located at 4165 S. Virginia St. We are open seven days a week, serving the immediate Reno area, as well as Sparks, Carson City, and Spanish Springs.